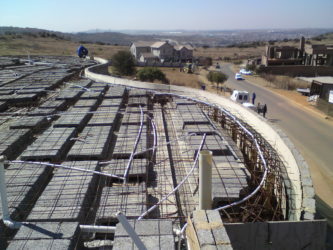 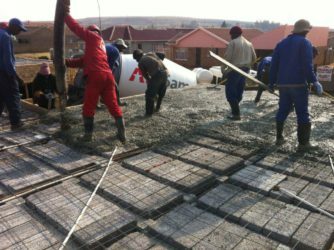 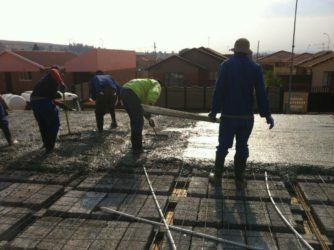 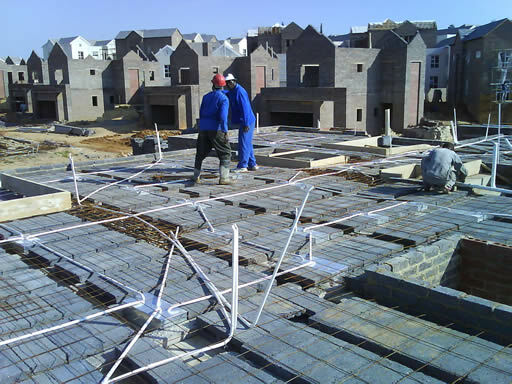 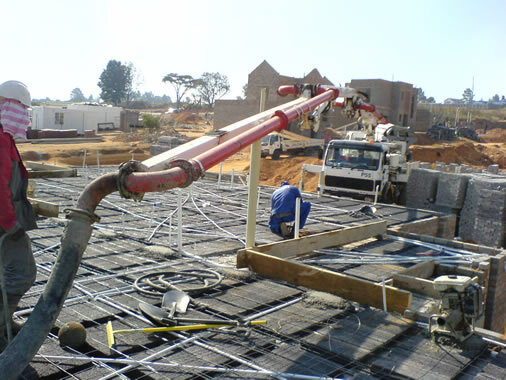 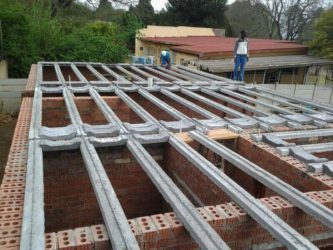 Super Slabs Gauteng is one of South Africa’s largest slab suppliers. 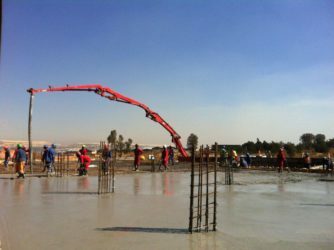 The success of Super Slabs can be attributed to the effective combination of superlative products and dedicated service excellence. 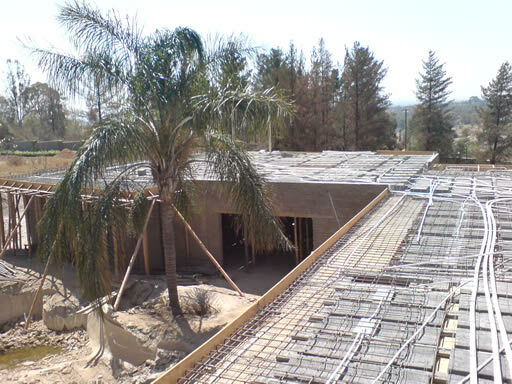 We have qualified engineers with years of experience in precast slab systems. 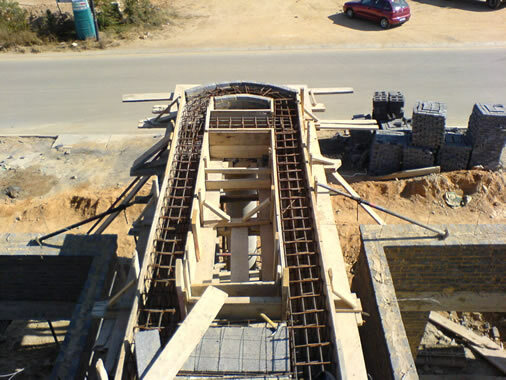 We ensure the most suitable and economical precast design to suit the application. 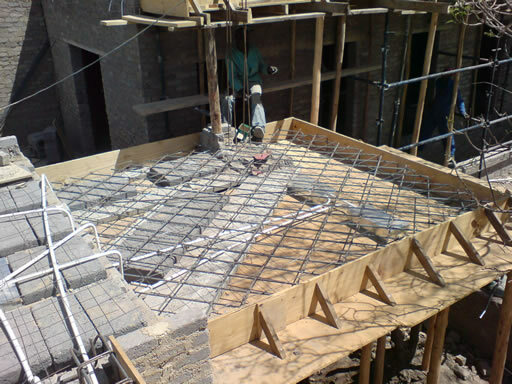 Design, supply, and erection are all part of our turnkey service. 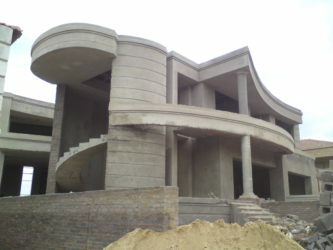 We guarantee quality and service at competitive prices with prompt and personal attention to all enqueries and orders. 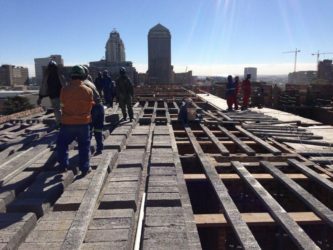 Prestressed RIB AND BLOCK precast suspended slabs have a proven track record of over 40 years. 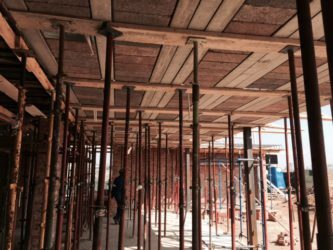 This highly successful, innovative design offers versatility for apertures, irregular shapes and down lighters. 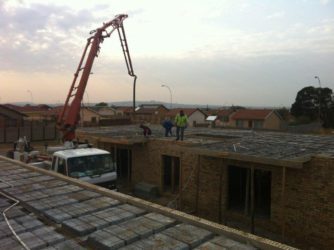 Furthermore, precast concrete hollow block slabs exhibit excellent structural integrity, improved sound and heat insulation, and allows for a high quality plastered soffit finish. 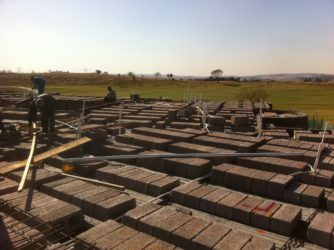 Substantial cost savings over conventional R/C in-situ slabs and speed of erection makes RIB AND BLOCK a more attractive product for modern building techniques. 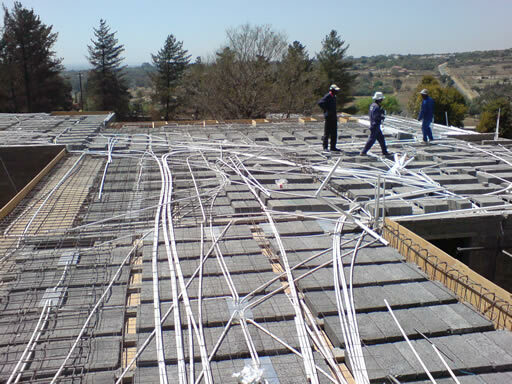 Suitable for commercial and industrial developments, schools, town houses, cluster and domestic homes.